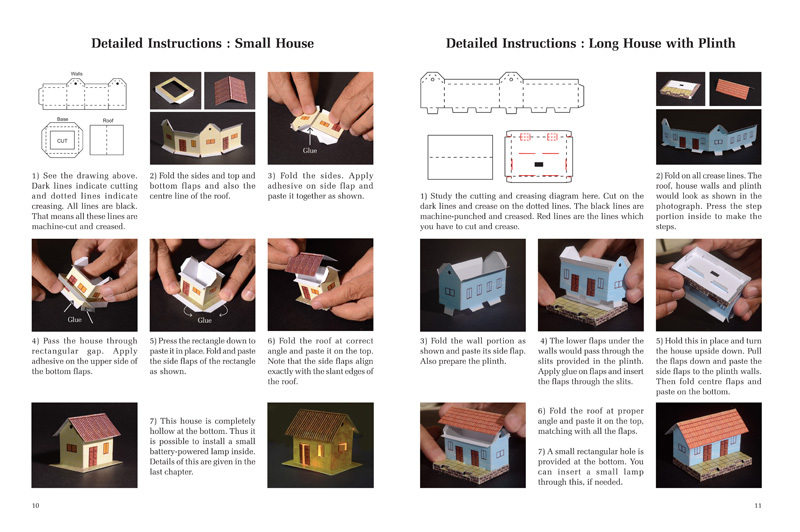 Make 13 housemodels of 5 different types from this book. 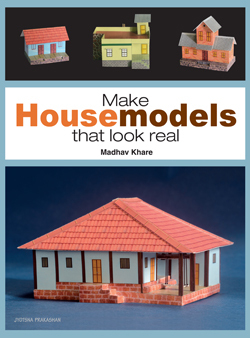 The housemodels in this book are in HO Scale. They shall easily match with cars and hobby products available in the market in the same scale. The experience of making these models will enhance the craftsmanship and sense of proportionateness in children. 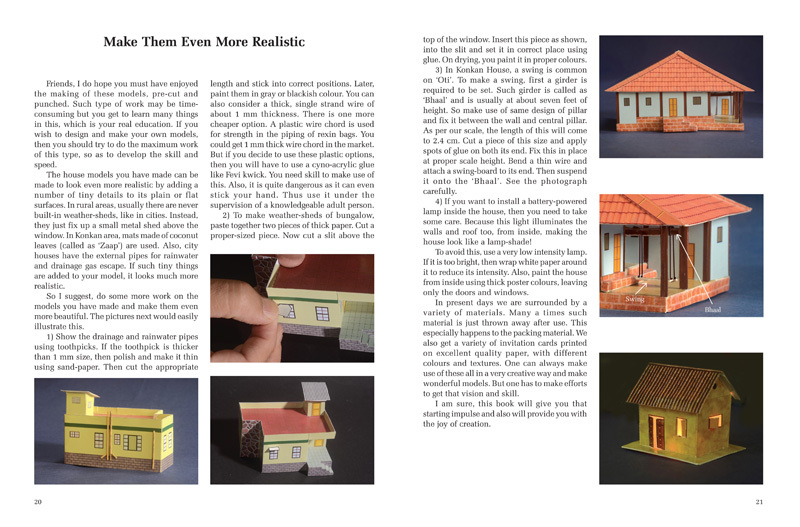 Architecture students as well as adults will also like this book. 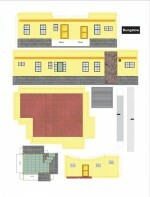 It is a sheer joy for children as well as adults to make these housemodels. Click here to see the video of how to make 'Kokan House'.